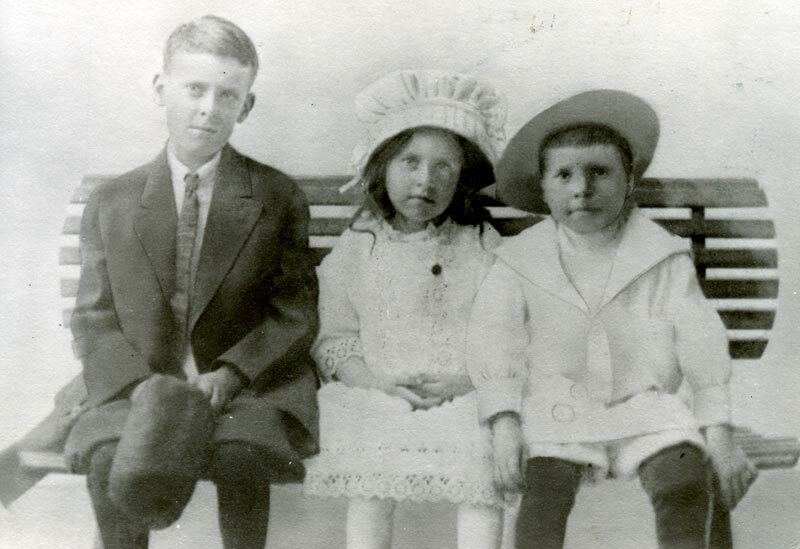 Harry, Mildred and George Schorn. Photo taken about 1915 - Mildred would have been 8 years old then. Scanned from original held by Joan Christensen.